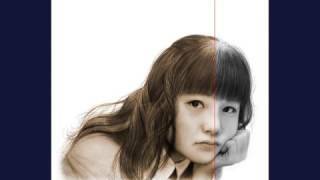 Music: Cover, Cindy Lauper- True Colors. 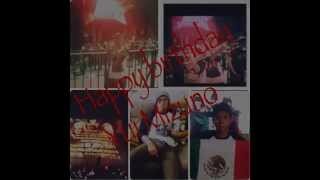 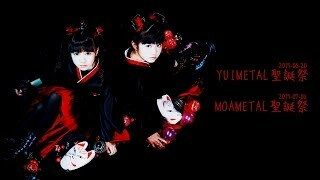 【BABYMETAL】 To infinity and beyond. 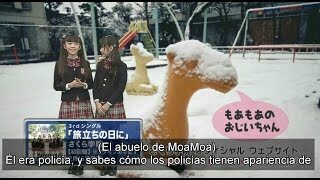 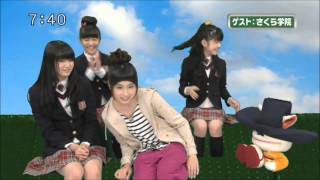 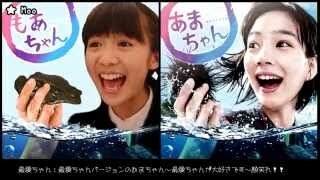 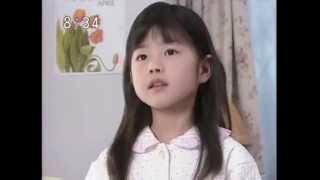 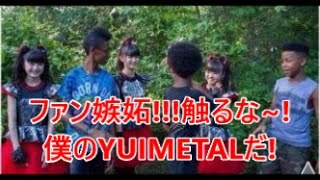 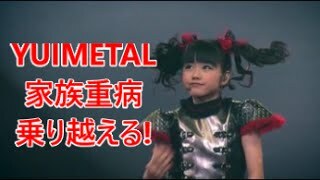 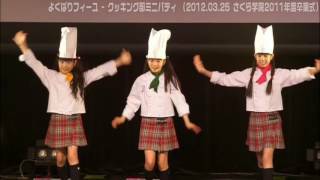 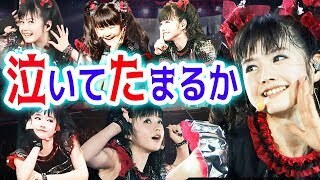 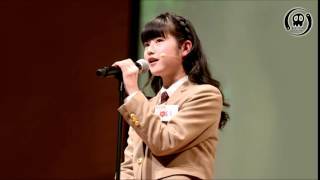 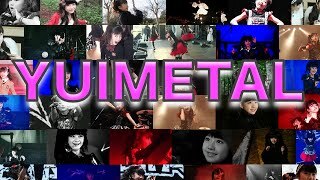 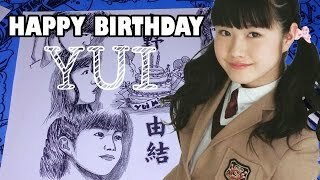 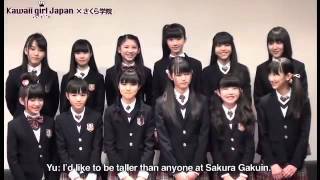 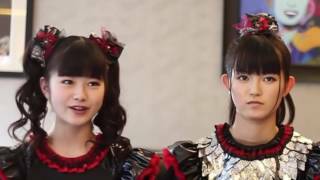 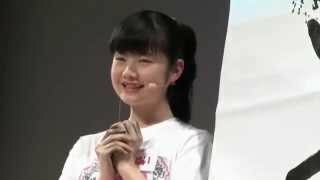 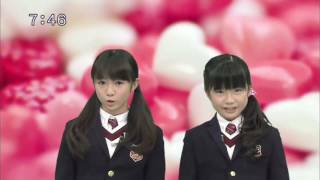 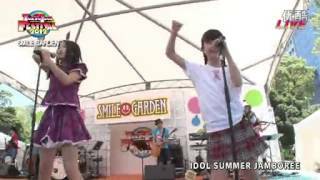 Babymetal, Suzuka Nakamoto, Yui Mizuno, Moa Kikuchi. 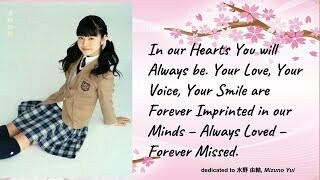 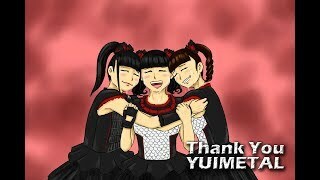 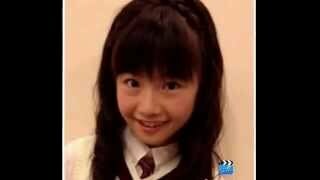 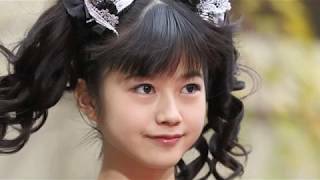 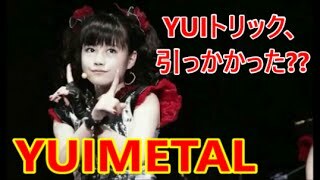 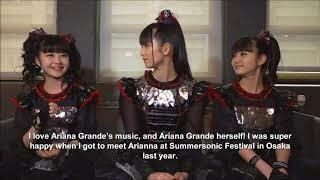 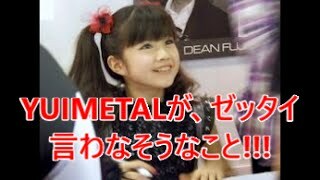 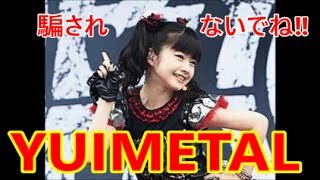 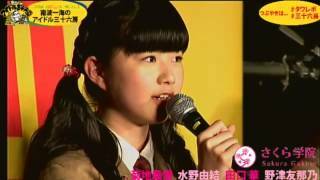 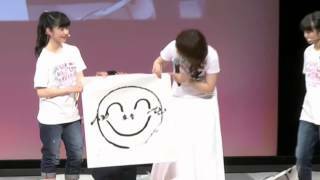 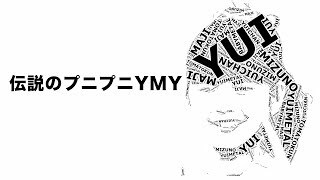 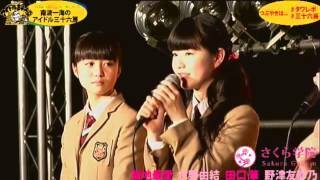 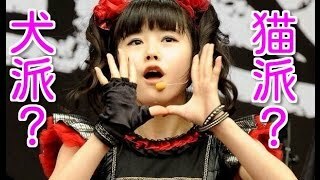 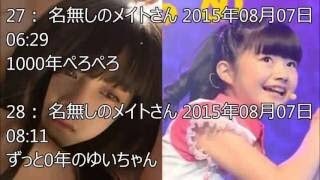 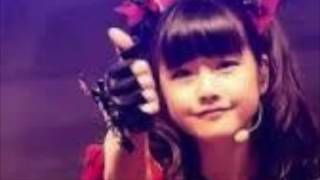 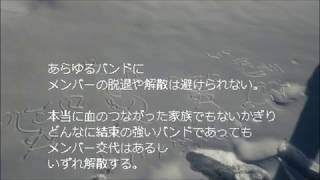 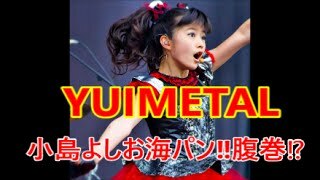 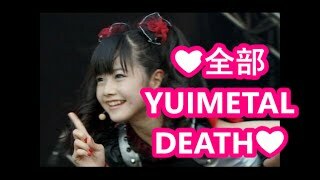 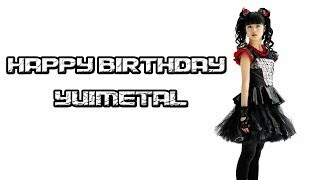 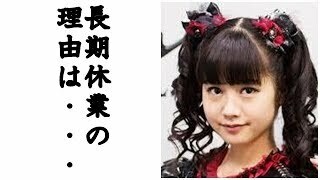 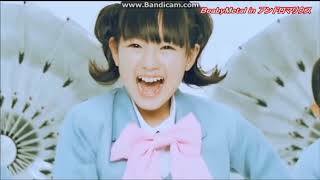 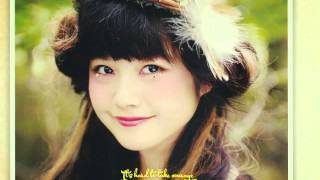 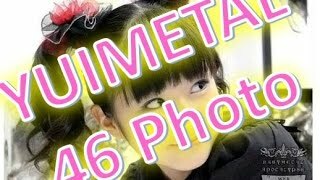 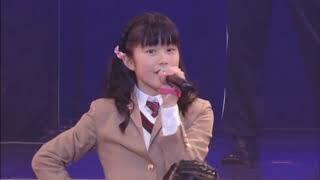 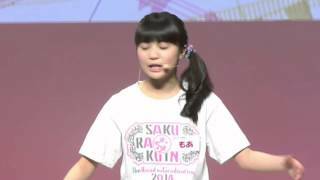 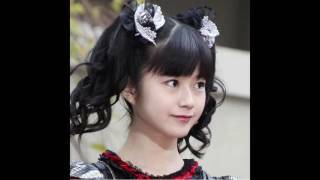 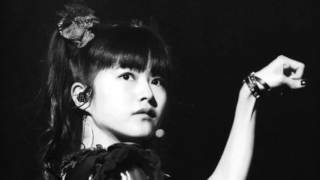 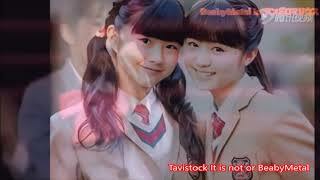 【水野由結 babymetal 】 yuimetal memories. 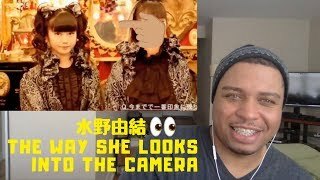 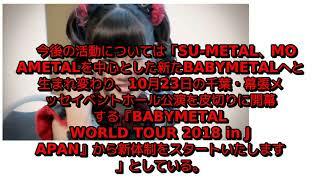 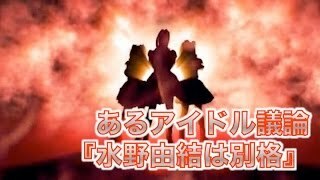 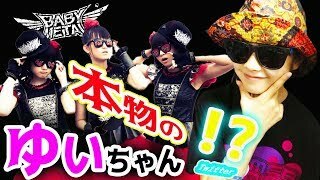 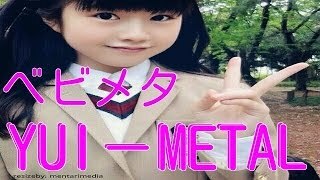 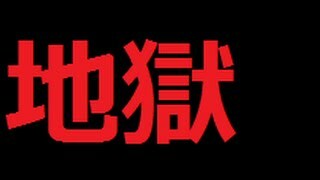 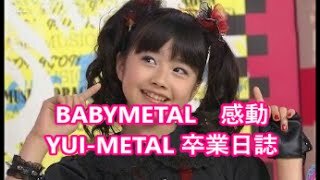 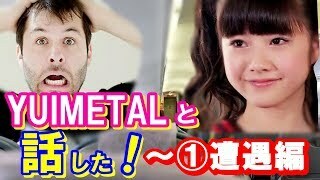 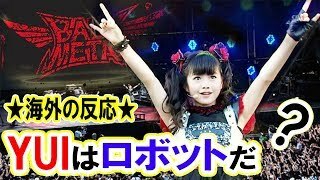 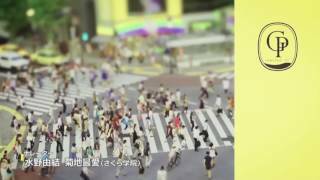 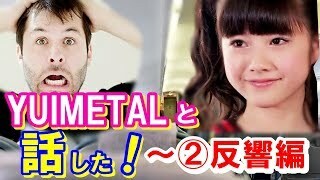 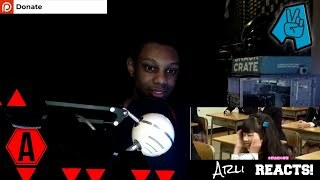 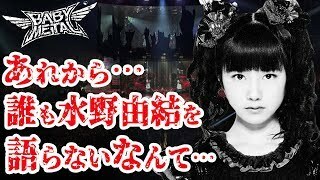 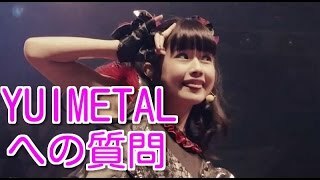 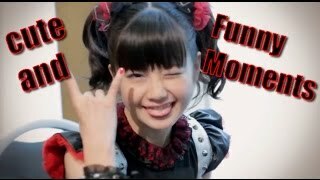 ベビーメタル 到着する The band Baby metal arriving.